Degauss Lab Lexar 633x master & dynamic Rii K100 Rii K12BT Rii Keyboard Sandisk Extreme Pro STSTECH. Jackery Titan S Shopping season? Holidays? BlackFriday? I'm already there! Shopping season? Holidays? BlackFriday? I'm already there! Some items that might come in handy and we all need them at some point or another. This isn't necessarily Android related, but it does revolve in the realm of gadgets and it's perfect as a gift. I've on my list Rii K100 3-Led keyboard which features a nice mix between standard plastic press keyboard with a dash of mechanical style for the video game player in all of us. While this is a great addition for anyone, I'll be reviewing the keyboard in detail later on. You'll be able to find more information @ www.cryovex.com in the coming days. You can get this amazing keyboard on Amazon Canada at the cost of $39.99, which for what you are getting it's a pretty good deal. 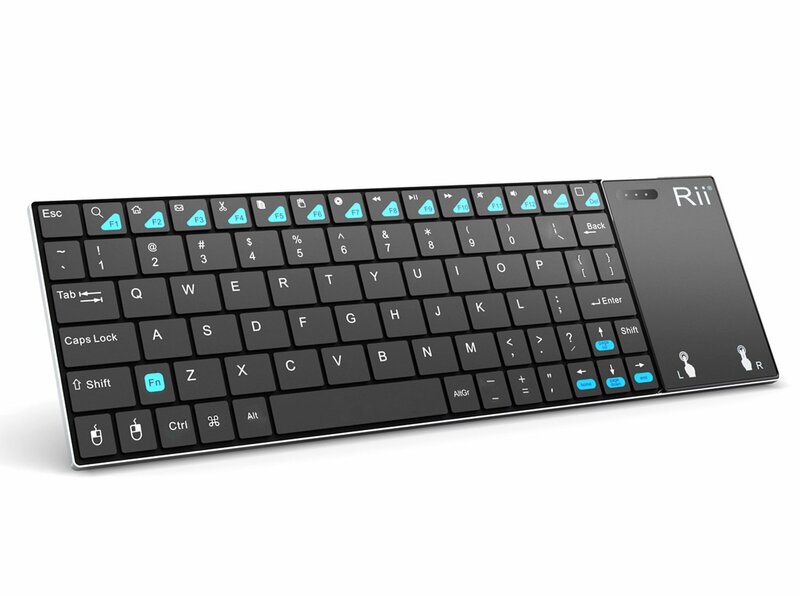 Next item on my list is also another keyboard from Rii, this one is the K12BT. It's a small portable mini keyboard usable via Bluetooth. 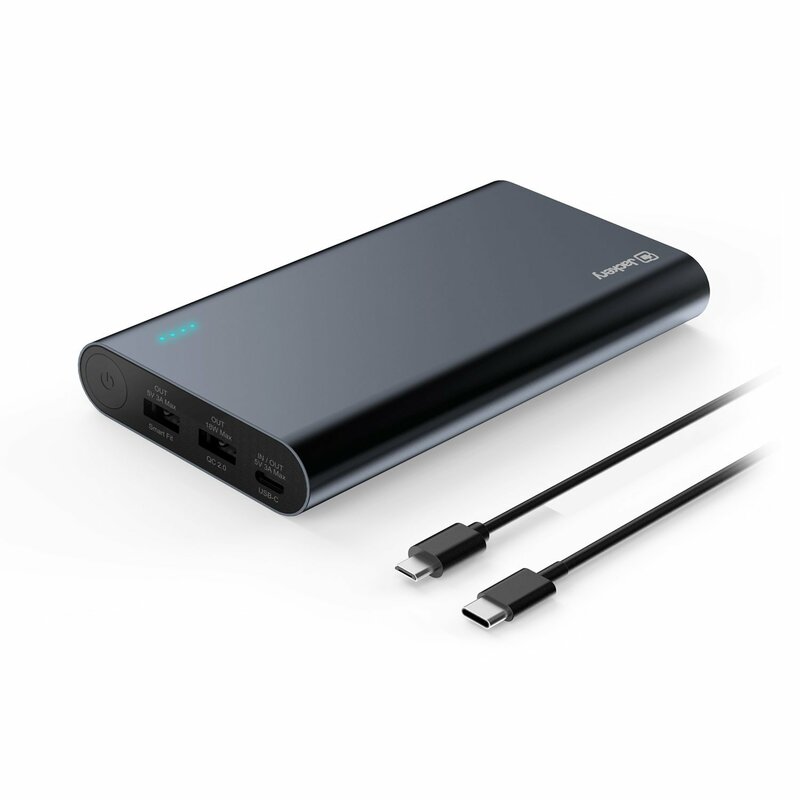 You'll even notice that a power charger (micro USB cable) is included. I noticed that the Bluetooth dongle for PC was also included. The keyboard does have Bluetooth already built-in, but some devices don't support Bluetooth by default like a desktop workstation. At the low cost of $42.99, this is an awesome buy to use with say an Android TV box! 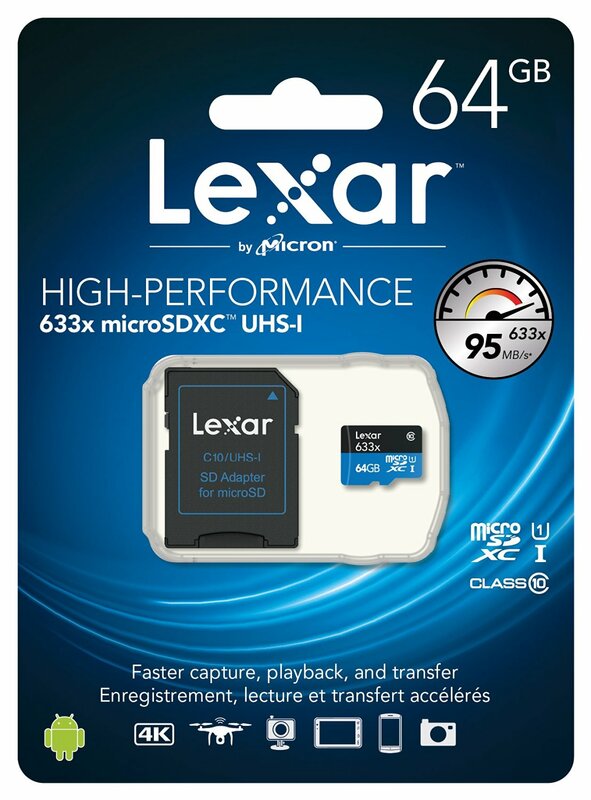 While I like my cloud storage, not everyone is on the same page as I am, this one is a Lexar High-Performance 633X 64GB micro SDXC card. This can be used with lots of smartphones that do have expandable storage like the Alcatel IDOL 4. The model I got does perform well with its ability to read up to 95MB/s while the write speed for sequential is at around 50MB/s. The cost was just about right for $24.99 and I haven't regretted it at this point. I've moved all the apps that I could to it and as well as anything else that could be moved. The need for a better SD Card for my Nikon D5300 was a must. 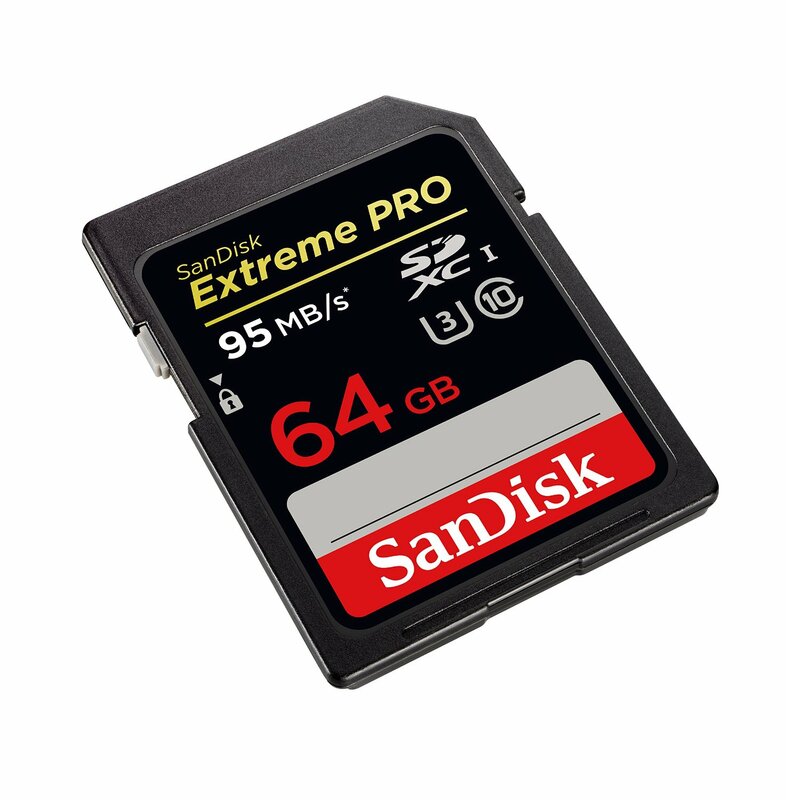 I landed my choice on a Sandisk Extreme PRO 64GB. The cost was a bit more than I expected it $59.95, but it was a good choice as all the benchmark for sequential write and read were on par. One the most respected site for SD card reported averages 87.6MB/s write and an 85.2MB/s read which for a power DSLR camera this was a no brainer. Next item on my list is the STSTECH T95X Android TV box with 2GB of ram. I mentioned it before, 2GB and above. This was, in my opinion, a winner for the cost. Coming in at $56.99 this is the best buy so far. A lot of these devices are preloaded with a bunch of apps so that you may use it right out of the box. You might remember one of my previous reviews, Jackery TITAN S which features USB 3.0, USB auto detects port as well as USB-C in this monstrous 20100mAh portable battery. This is the type of thing you just throw into your backpack. While the price could put some people off, this is a great companion for $58.99. 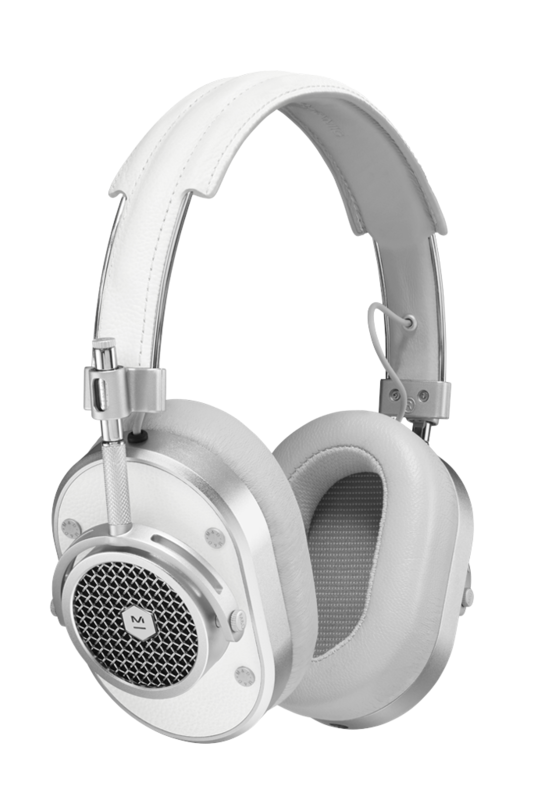 To keep you grooving to your favourite tunes, you may want to check out Degauss Labs HOWL 3, the sound coming out of them is pretty dope and I wouldn't pass up an offer to get myself a pair if I were you. However, you may want to be warned, $179 USD isn't pocket change for most. 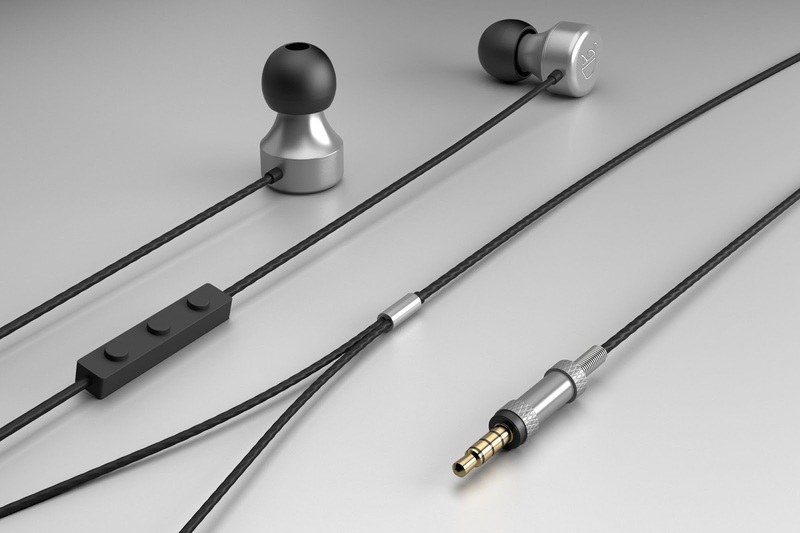 If in-ear headphones aren't your jam, I've got you covered with some kickass Master & Dynamic MH40. Those are the kind of pair you'll use for high-end audio listening. The experience is unparalleled and I recommend it. You may think that $399 is a lot, but trust me, its worth every penny.